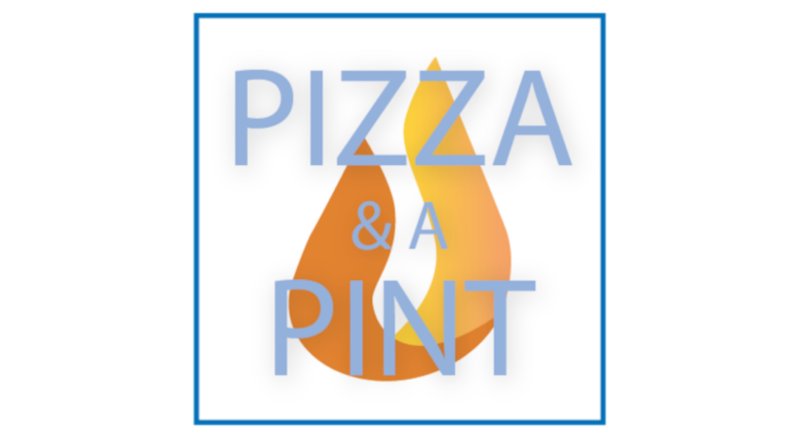 Jesuit alumni are invited to enjoy pizza and a pint with Boston College professor, Kerry Cronin, at Loyola House in Boston. This event will be held on Thursday, February 21st from 6:30 - 8:30 PM at the Loyola House Newbury (300 Newbury St, Boston, MA 02115). To learn more and RSVP click here.